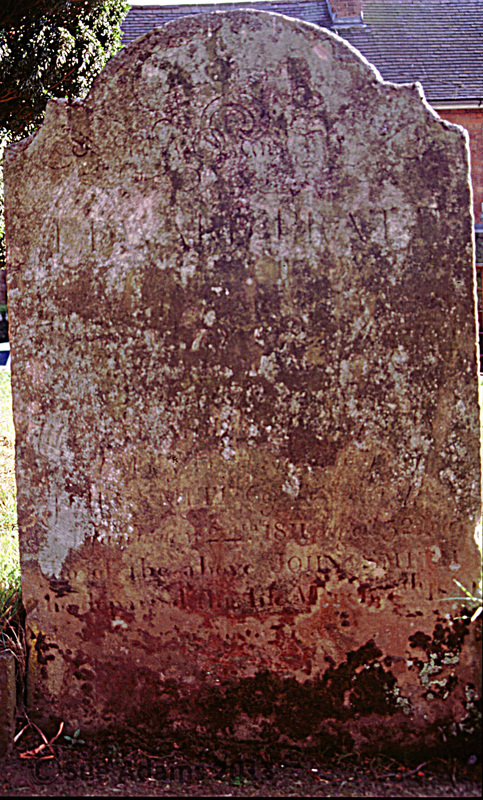 A gravestone in the churchyard of St Leonards in Clent commemorates this couple, their daughter and son-in-law and indicates Wannerton as their residence. The will of Mary’s mother confirms the family connection with Wannerton and Mary’s marriage. The will also gives information on the marriages of Mary’s two sisters. Siblings Thomas and Ann are likely candidates for the witnesses to Mary’s marriage. I wonder if one of Mary’s children inherited the silver spoon and whether it passed down the generations or was lost or otherwise disposed of. Very interesting. I wonder about the spoon… Welcome to Genabloggers!